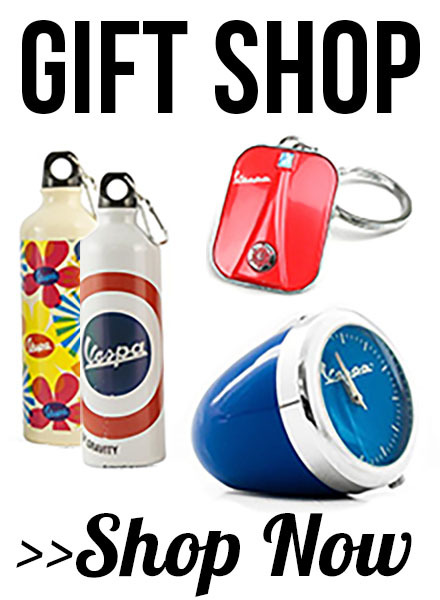 VESPA FOR HER is a floral fragrance with citrus hints. The notes of Lemon sorbet suggest the soft kiss of an Italian sunbeam. At the heart, an exquisite Orange Flower with an accord of Heliotrope exudes femininity. A veil of voluptuous White Musks, intertwined with warm notes of Cedar Wood and Vanilla, gives the fragrance a glamorous signature. 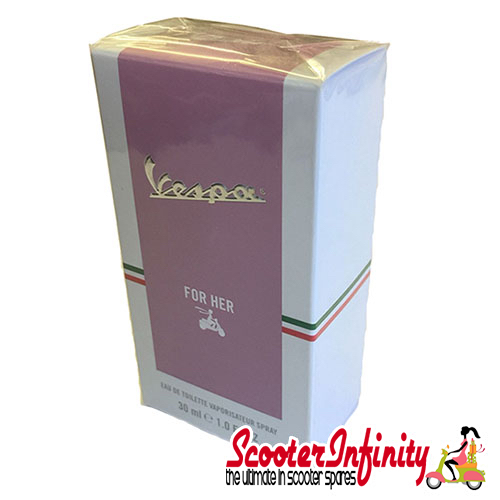 VESPA FOR HIM is a woody spicy and manly scent. It opens with a punchy blend of zesty Grapefruit and juniper Berries allied with the insolent temptation of sparkling Gin Fizz. The warmth of sensual Patchouli and Vetiver, combined with the leathery note of Suede accord, disclose a trail of refined elegance, completing this truly masculine fragrance.